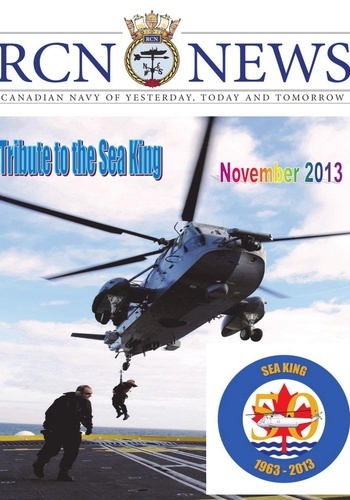 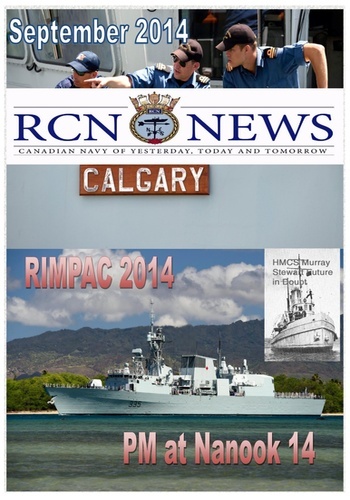 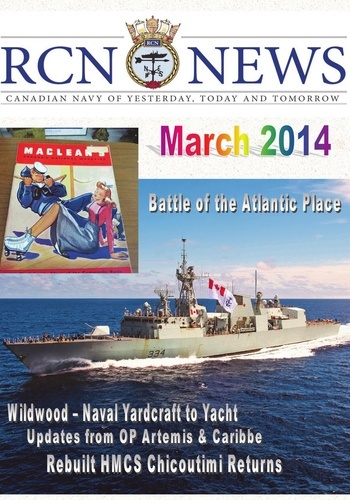 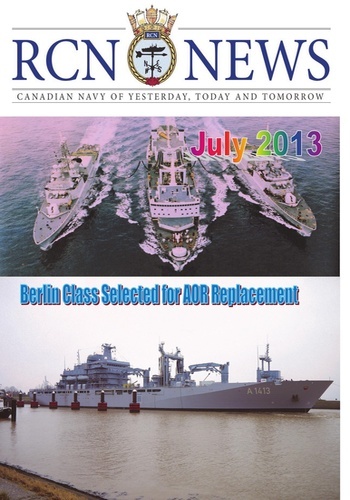 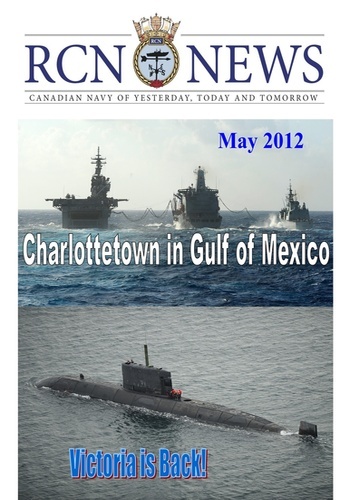 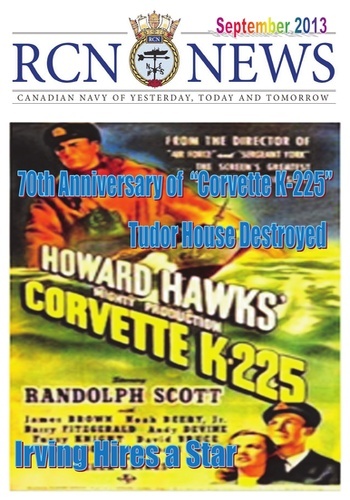 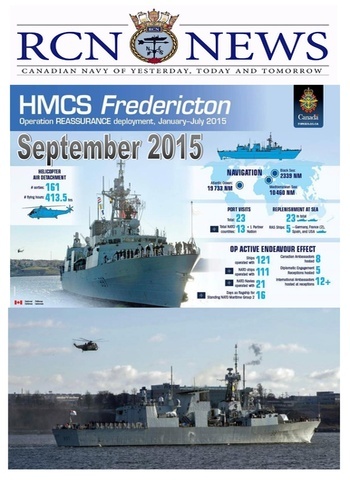 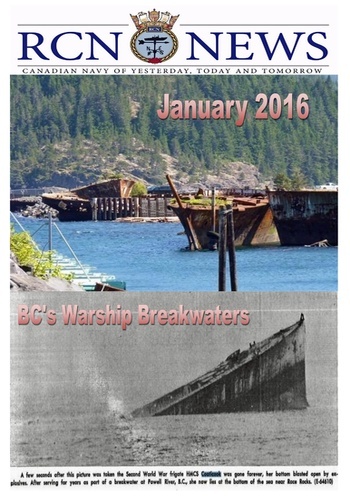 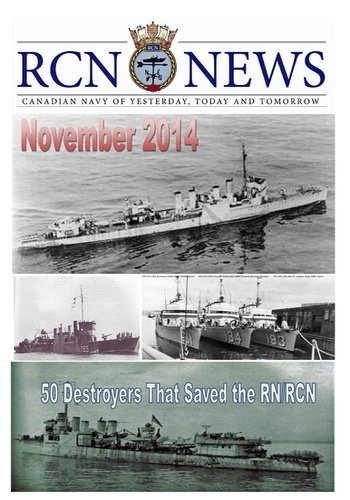 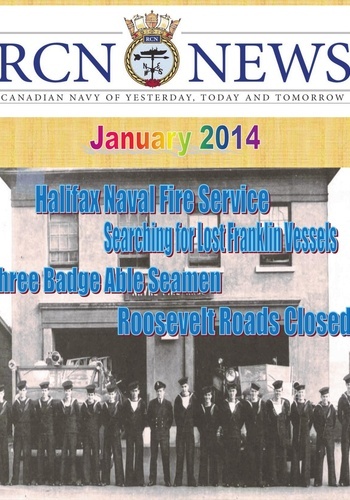 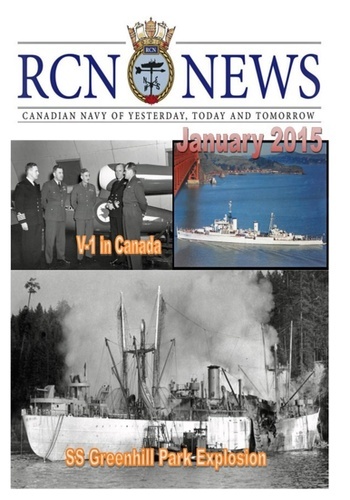 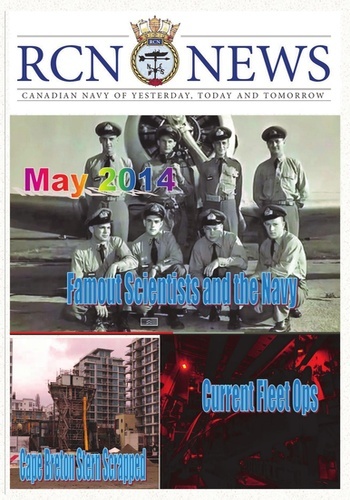 RCN News Magazine, which stands for Royal Canadian Navy, was launched in September 2011 and is rapidly growing in popularity. 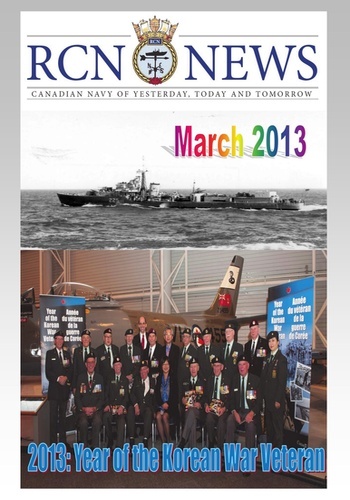 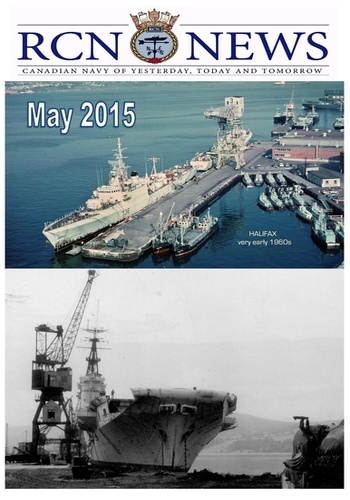 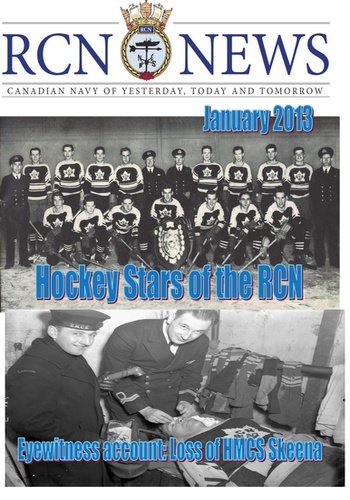 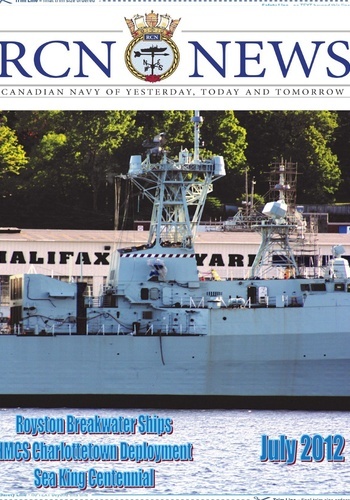 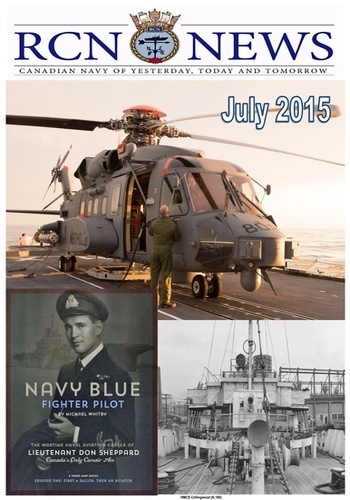 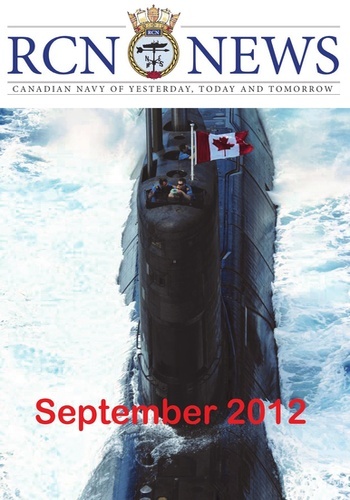 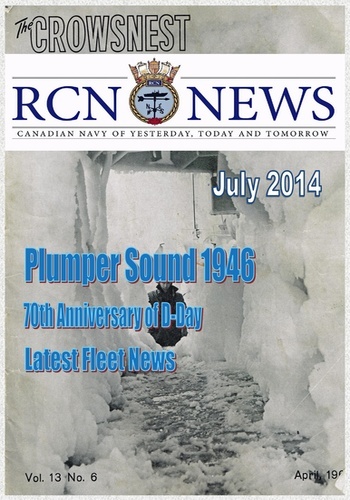 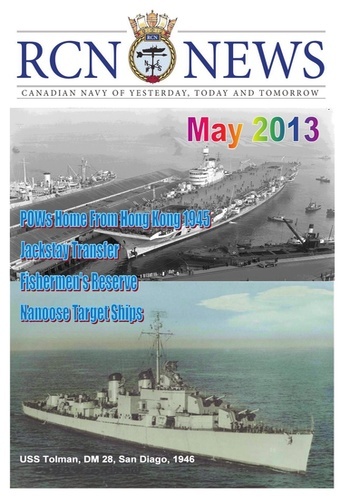 Each issue combines historical articles and photographs as well as current and future plans for the Royal Canadian Navy. 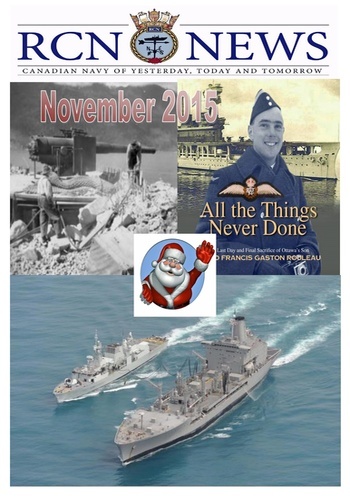 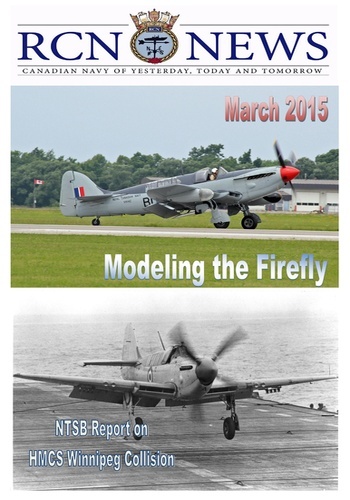 In addition we have a model columnist for the latest in modeling and related publications for the hobbyist, book reviews by a variety of reviewers of new books of interest to the naval sector. 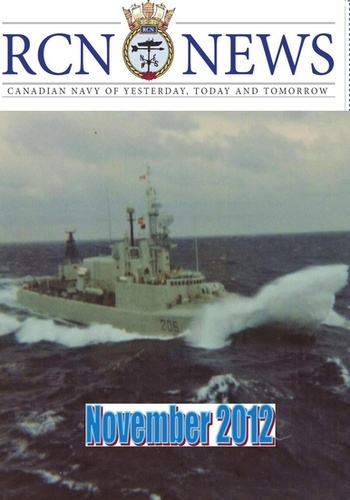 The magazine is edited by Greg Curtis, a former Navy Public Affairs Officer, who has the knowledge and experience to put out a great product.